Welcome to Pearl River Family Dentistry in Pearl River, NY! Our friendly neighborhood practice takes great pride in fostering tight-knit relationships with our community. We believe that everyone deserves access to high-quality, affordable dental care, and we’d love to help you achieve a healthy smile now and for years to come. We see patients of all ages and offer a wide scope of services to treat a variety of dental needs. Our goal is to create an environment where patients feel safe; receive state-of-the-art care; and leave our office with a smile! Dr. Shahnam Shifteh earned his Doctor of Dental Surgery degree from New York University College of Dentistry. 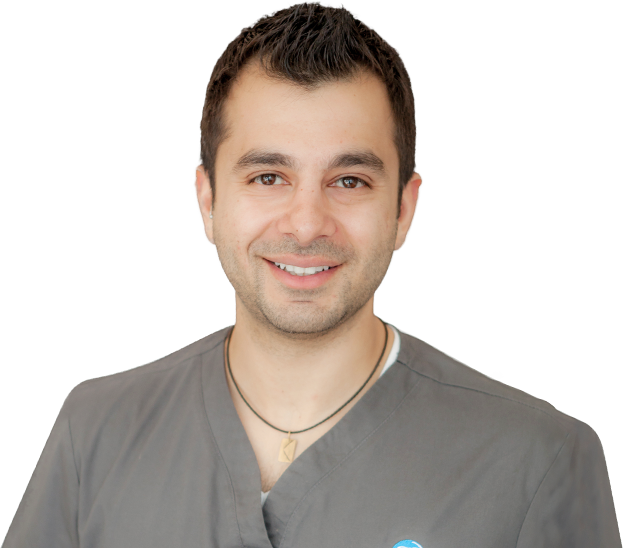 He has a passion for providing high-quality, detail-oriented dental care to the Pearl River community. Dr. Shifteh also has extensive experience in working with patients with complex restorative needs and is adept in crafting natural-looking tooth restorations. 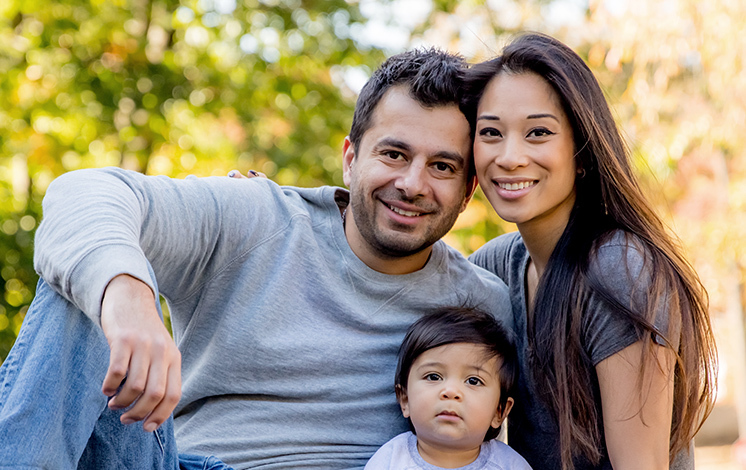 By offering these services right here in his Pearl River dental office, he is able to save his patients valuable time and money!